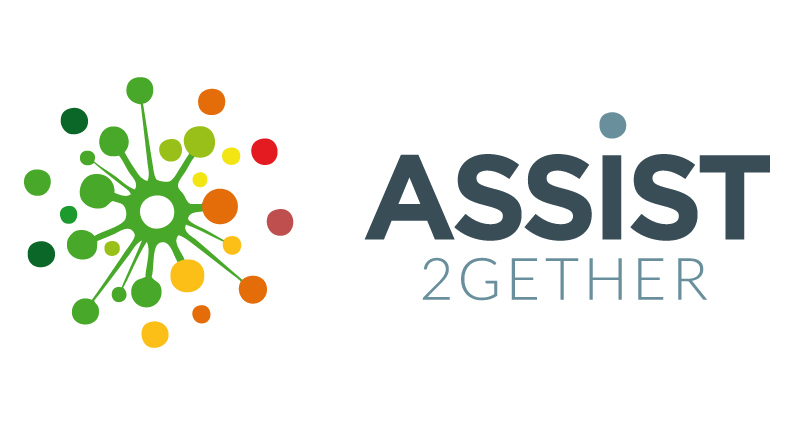 ASSIST is a European project with a general objective to contribute to tackle energy poverty and more specicialluy to support vulnerable consumers to efficiently manage their domestic energy consumption. ASSIST, funded by the European Commission under the H2020 programme, is a 3 year project to be implemented in 6 European countries: Italy, Spain, United Kingdom, Poland, Belgium and Finland. It aims to fight energy poverty by actively engaging consumers in the energy market, generating a positive change of behaviour in relation to energy consumption and to influence the design of energy poverty-oriented policies. Addressing both energy and social issues, ASSIST intends to contribute to tackling the main barriers of the energy market (taking into account electricity and heating) faced by a specific segment of people: vulnerable consumers with special focus on energy poor. ASSIST foresees the development of several activities to develop an ASSIST model based on an energy advisor able to address energy poor / vulnerable consumers and to support them with their domestic energy issues. 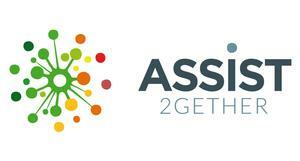 The project foresees the TRAINING - NETWORK - ACTION of the ASSIST Home Energy Advisors (HEA). To reach the defined objectives, ASSIST intends also to promote dialogue between actors through the creation of a scientific committee formed by experts from the social and energy sector. The scientific committee will collaborate with the partners in the development of the tasks also to create awareness and engage all actors directly and indirectly involved in fighting energy poverty in order to ensure the uptake of measures to tackle energy poverty on the national and european energy political agenda. ASSIST(contract number 754051, previously named 2gether4vulnerability) funded within the European programme for innovation and research Horizon2020, within the topic “Engaging private consumers towards sustainable energy” (EE-06-2016-2017) of the call H2020-EE-2016-2017. ASSIST intends to help vulnerable consumers in the management and consumption of energy through the creation of a figure with competencies, skills and knowledge to provide support and assistance to vulnerable consumers - the Home Energy Advisor (HEA). The HEA will be trained and will become member of the National ASSIST network of HEA and within the project duration will implement an action to support vulnerable consumers / energy poor. In all the 6 countries involved, building on an in-depth analysis, the partners will set the basis for the definition of energy poverty and will identify best practices implemented in the various countries which may be replicated in other European contexts. The partners will also build a database of existing financial measures (which will be included also in the analysis of the best practices) and will analyse all implemented and ongoing European projects to tackle energy poverty. Together with the in-depth analysis, the partners will build the KSC (knowledge - skills - competencies) matrix of the ASSIST HEA, combining both social and energetic KSC, in order to enable them to properly support energy poor / vulnerable consumers. On the basis of the defined matrix, the training course of the ASSIST HEAs will be defined and structured (in terms of duration, modules and submodules, assessment, etc.). The training course will be delivered also through an online training platform. The objective of the project is to train 75 HEA in each country. The trained HEAs will automatically become members of the National ASSIST HEA network to promote dialogue and exchange of experience amongst the members as well as receiving continuous training and updates. The network will be managed through an online platform which will provide the HEAs also with the tools to support vulnerable consumers and to monitor their assistance activity. Conference: "Vulnerable consumers, domestic energy and fuel poverty - How to provide assistance"